Hey there. I'm sorry I haven't posted in a few weeks. I entered "vacation mode" and stepped away from blogging while I attempted to stop the holidays from Falcon Punching my wallet. lol Anyways, 2013 is now in the books and in the past. 2014 is a week old and is already looking promising. Here's what I have in store for you guys. First off, we brought the Get a Life Podcast back. It was on hiatus for a bit and was on a 3 week vacation these past three week but fear not dear Metal Maniacs (Metallman fans... maybe? lol the fan name is still a work in progress)! We have 2 guests lined up to join us in the coming weeks. 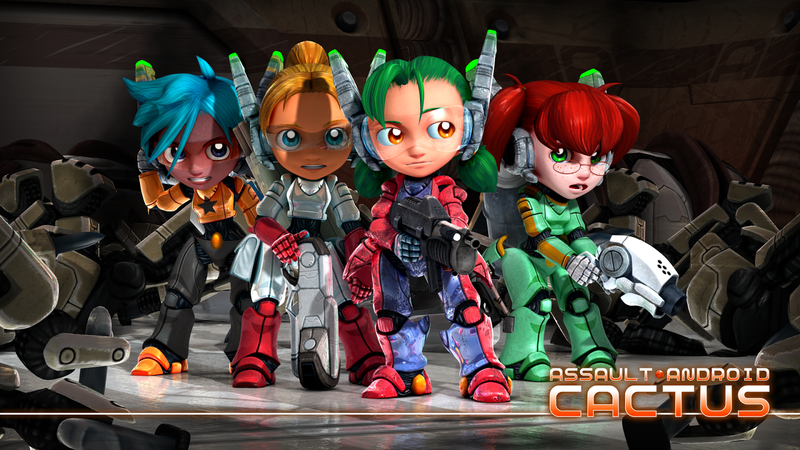 Australian indie developer, Witch Beam, Co-Creator Santana Mishra will join us to disuss the Xbox One Parity Clause and Witch Beams' latest game, Assault Android Cactus, being released on PC. We also have the beautiful, talented, and self proclaimed geek, actress Jacqui Holland, lined up to have a chat about her up coming films, her production company, MindFuc Films, and just generally geeking out over horror films and pop culture! I also have been invited to join the New Trent VIP Program. What that means for you is awesome deals from New Trent and great reviews from me on New Trent products. I'm very excited to be a part of this beta program and I hope it's core VIP members help build and strengthen the program. 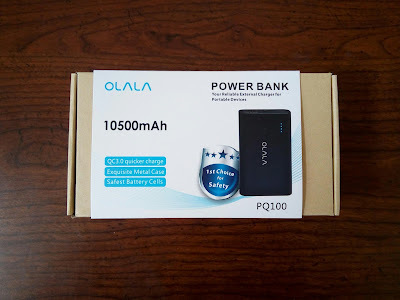 I love tech gadgets and received an item in my VIP welcome package that I'll be writing a review on shortly. In short, I freakin' love it! The Thoughts On... series will come back in a big way this year. It was one of my more popular series on this site and I walked away from it because I have this thing where if I don't post right then and there when the thoughts come to me, I don't post them. The majority of the posts revolve around movies and I tend to watch movies late night when everyone at home is asleep. This usually means a midnight horror film or a late night gaming session. lol I've told myself that I'll write down my thoughts on a notepad or something and then post my thoughts the following day. It's just a way for me to be able to stick to what works for me and not let an opportunity to post go to waste. Maybe I'll get my thoughts on Assailt Android Cactus next! And let's not forget about the giveaways. I'll still have gaming stuffs to give away. Headsets, games, gaming accessories, movies, and other neat suffs. It's not 100% certain at the moment, but if the chips fall in place, I'll be a part of hosting a PS4 giveaway this March. Stay tuned for that, friends. I know you guys will want to participate in that one! In a nutshell, that's what you can expect from Metallman's Reverie this year. I hope to branch and expand, but I also want to be able to bring some more quality content to you guys. I'll be working on my writing skills and look to NOT spread myself too thin. So, what you looking forward to this year? What are you plans and goals? Let's hear it, friends! Later!